List Rules Vote up the war movies that define the genre and should be required viewing for beginners in an Intro to War Films class. When it comes to impactful stories embroiled with action and emotion, you need look no further than war movies. Whether they are detailing events of an entire conflict or just the actions of a few, war movies make up some of cinema's greatest achievements. War has been part of culture for the entirety of human history and how to grapple with the violence and bloodshed is on the forefront of the minds of many. From World War II to Vietnam to lesser known conflicts, these essential war films explore the topic in a nuanced, insightful manner. Even if you're not a fan of combat movies, there are war movies everyone should watch to get a deeper understanding of world history and the psyche of veterans. Many must-see war movies explore the complexities of war by focusing in on a small group of soldiers. Some of the most famous and popular films of all time are set during major wars that shocked the world. Saving Private Ryan focuses on the effort to save a single soldier to spare a mother more grief. 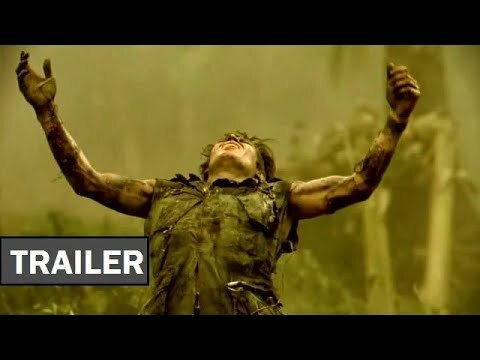 Apocalypse Now is a Francis Ford Coppola-directed film portraying the brutalities of Vietnam. 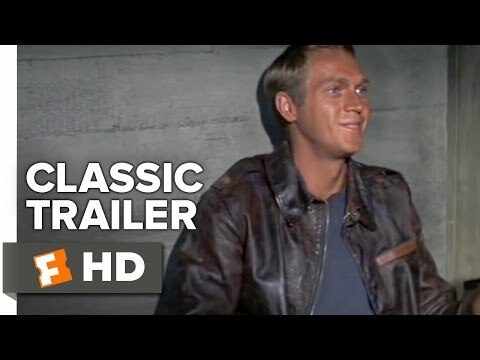 If you're unfamiliar with war films, these are movies for beginners that will help you familiarize yourself with the genre. Check out some of these films for an extensive intro to war movies. Then, vote your favorites to the top of the list.